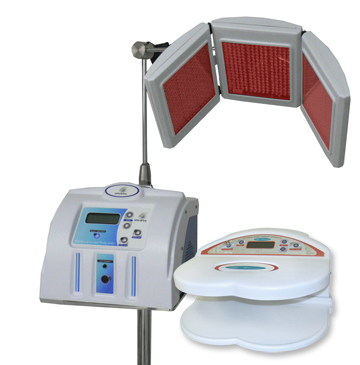 bring you top-of-the-line esthetic equipment and furniture. marketability of participating spas in their geographic center. lifetime warranty and service contract for no additional charge.